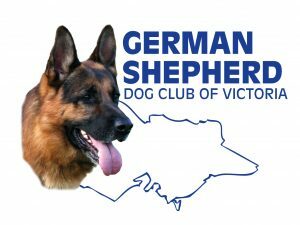 The German Shepherd Dog Club of Victoria Inc. (GSDCV) is the official custodian of the breed in Victoria and is dedicated to the improvement, promotion and protection of the German Shepherd Dog. Our training branches offer opportunities for young puppies and older dogs to learn obedience and social skills. 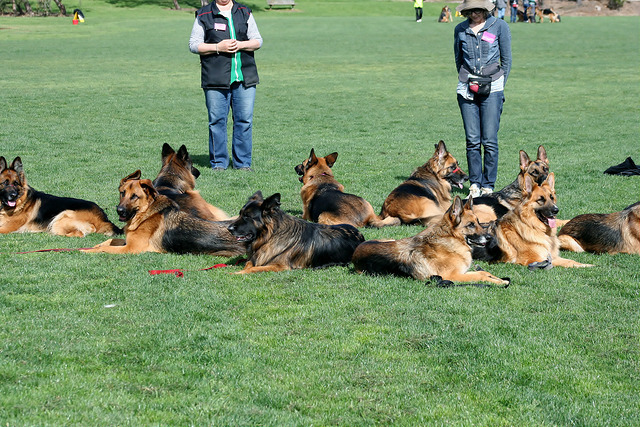 Tap into our experience with the GSD breed, enable us to assist and teach you to get the most out of your dog. 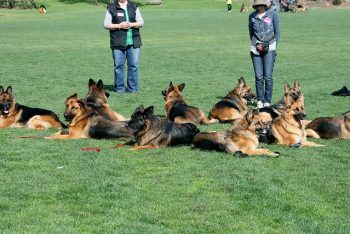 As guardians of the GSD, we promote and assist members to actively follow our Breed Improvement Schemes, x-raying for health, assessing for character and breed worthiness, all with the aim of advancing the quality of our dogs. 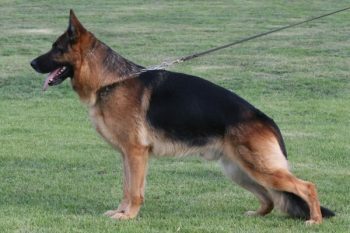 The German Shepherd is a wonderful dog, and we promote our dogs and our members getting out into the public to promote our breed and dog ownership. 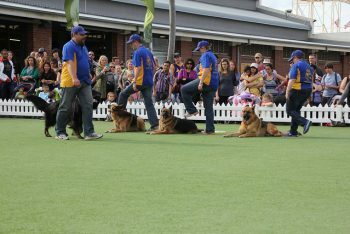 We participate in major events in Melbourne, and local community events, showcasing our dogs.